Enter your details below to get your free guide and make this year your best EVER! 2019 - I've Got This! Make this year your best EVER with my step-by-step guide to help you bring your biggest dreams and goals to life in 2019. 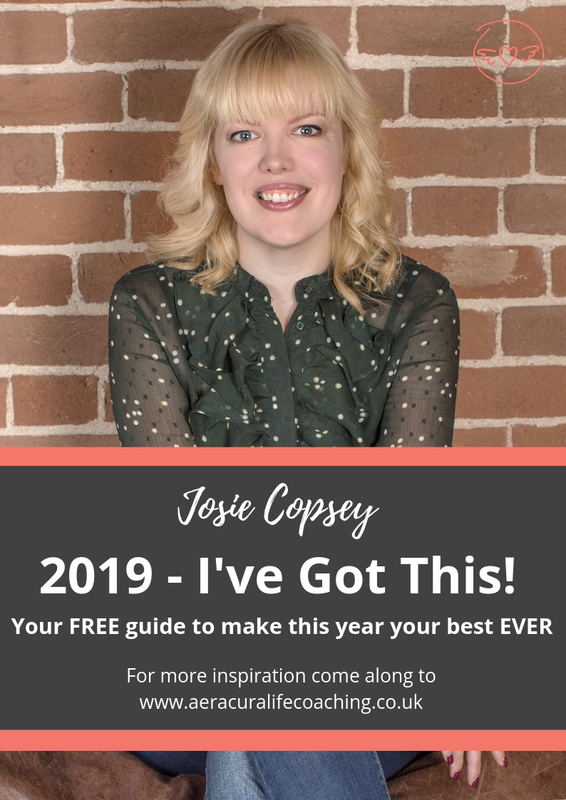 We are the makers of our own destiny; it's not always easy to bring our dreams to life on top of a busy lifestyle, but in this guide I show you the simplest steps to help you make your dreams and aspirations for 2019 happen. This guide is packed with techniques to help even the toughest procrastinators stay on track PLUS I share my most favourite daily exercise to help turn your life right around in seconds.